This tour starts with a driver guided tour from your hotel lobby to the Grand Canyon South Rim. 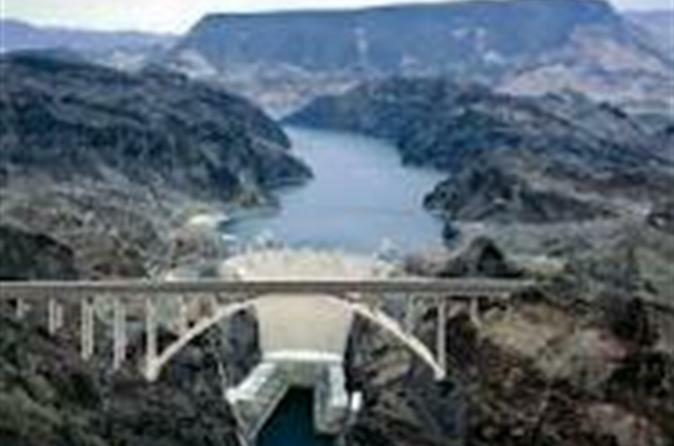 You will first visit the Hoover dam bypass bridge for a photo opportunity. Then enjoy a scenic drive through the Mojave desert to the Grand Canyon South Rim.Where you will enjoy three hours of sightseeing as your guide escorts you by shuttle to several points of interest some with views of over 7000 feet down, and a chance to view the wild life roaming in the area. The South Rim also offers a snack bar, gift shop, and much more available in the Village at the Grand Canyon South Rim. There are no additional fees with this tour. This tour is a day tour lasting 12 hours in duration. You will enjoy this amazing once in a life time private guided tour! This driver guided tour begins at 7:00 am from your hotel, or residence. With a brief stop at the Hoover dam bypass bridge by van or SUV. Your Grand Canyon tour will include a boxed lunch, and breakfast snack ( danish and juice ) for each person, With plenty of bottled water. You will spend three hours at the South Rim of the Grand Canyon which will include the Village and Visitor Center..Comfortable shoes are a must. This is a 12 hour tour and should return to you hotel at approximately 7:00 pm.